It’s finally Friday the day we are all waiting for! Traditional “Pure Cream” party is going to be the blast this Friday evening at club Ninety four. Best R’n’B hits are going to be played by resident DJ’s, so call as and make sure that you are on a guest list-of even better, reserve VIP section, you wont regret it. 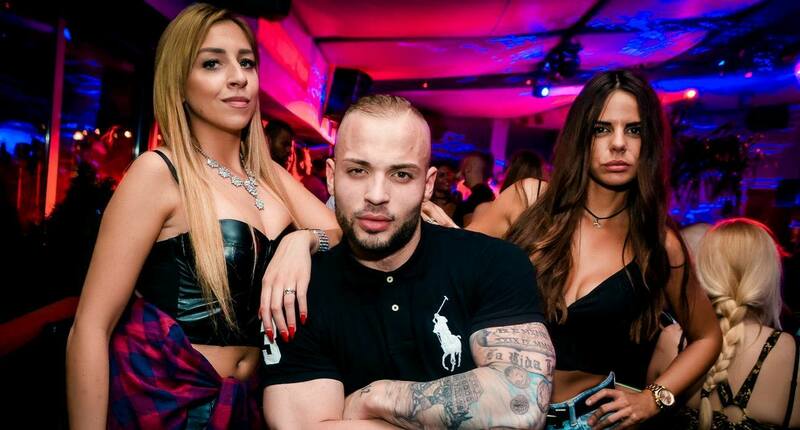 Clubbing is one the most popular activities in Belgrade, and Belgrade clubs are famous all around the world. 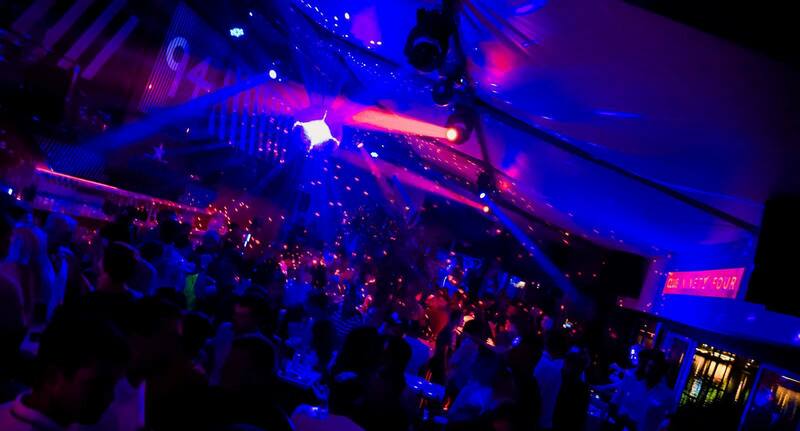 Belgrade nightlife has two seasons –payday loans online summer part and winter part. Club Ninety four is a part of summer nightlife, but this season they will work all October – because they are the best. Be there tonight, enjoy the venue, friendly stuff and beautiful hosts, and party till morning.